Get all sorts of Crazy Good Fun delivered right to your inbox for FREE! Welcome to Around Lake Lure! Around Lake Lure brings people together to celebrate the lake lifestyle that bubbles over in this Crazy Good Place called Lake Lure. It’s a lifestyle inspired by everything from lazy days on the lake to active outdoor adventure and everything bold and beautiful in between. We share things that will help you enjoy life’s journey in and around this great little place: beautiful moments captured that will move you, hiking trail guides that will inspire you, events that will make every day a fun day and music that will trigger memories of all the magical moments you had at the lake (or those you’re about to make). We keep you connected to this place that we all love. It’s a happy place. A fun place. A favorite place … a Crazy Good Place! Our philosophy is to keep livin’ and lovin’. It’s an attitude … it’s our way of life. Welcome to our Crazy Good Place … Lake Lure! We call it home. What Makes Lake Lure Such a Crazy Good Place? The epic scenery, pristine lake and unrivaled beauty of the area captivate you immediately and make this a nature lovers paradise. Breathtaking features include a sharply rising shoreline, rounded peaks, a rushing river and gorgeous granite outcroppings. 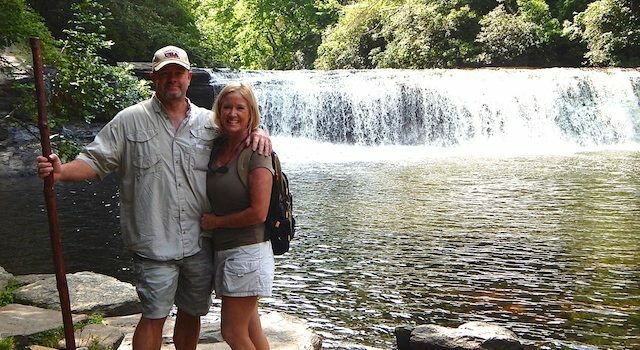 AroundLakeLure.com is More than a Website – It’s a Brand that Celebrates the Lake Lifestyle! So how did we get to call this great place home and what’s the story behind this website? The short answer is … loss. Sudden, shocking, turn-your-world-upside-down kinda loss. The kind that makes you realize how short and precious life is. We were reminded of this loss several times within a few very short months and decided to make a crazy (but good) change and leave our big jobs in the big city and embrace life again. So, here we are. Livin’ and lovin’ life! 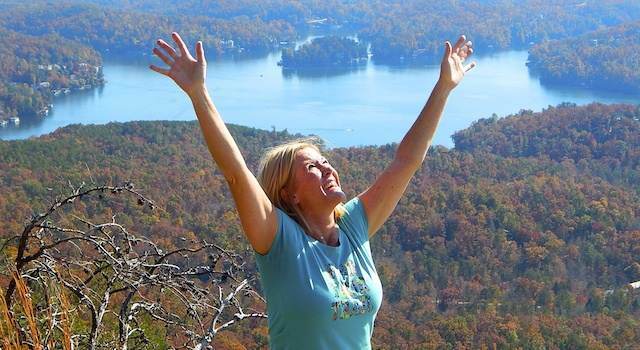 Thus the creation of this happy little website called Around Lake Lure — where we share that good vibe and fun-feeling and bring people together to celebrate the lake lifestyle … and well, just celebrate life itself! We’re sharing the fun we have, the places we love and what makes this little hidden gem of a place … such a Crazy Good Place! We share our experiences – trails we hike, waterfalls that take our breath away, fun festivals and big events, great restaurants, cool breweries and pet friendly places we love. All the best kept secrets and things locals love – the best little dives, shopping spots and places off the beaten path. Our hope is that AroundLakeLure.com aids in your life adventures and helps you discover this amazing place we get to call home. And, if you’re one of the lucky ones that lives here … well then we hope we help you discover even more things to fall in love with. Remember to live every day. Even if it’s just little bits and pieces of a day. 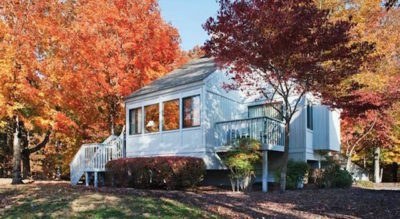 And remember to celebrate the wonderful lake lifestyle in this Crazy Good Place called Lake Lure! 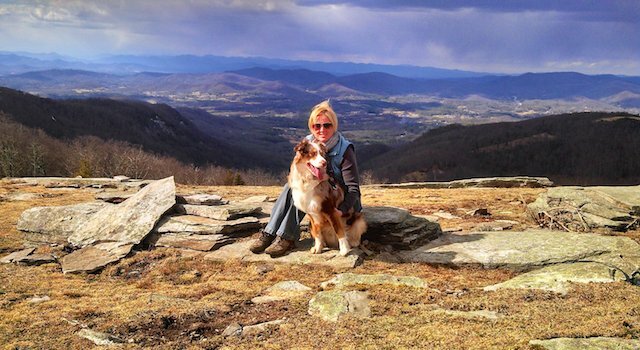 We are outdoor enthusiasts, avid adventurers and dog lovers at heart. We walk, hike, bike, kayak, zip-line, white water raft and have even been known to jump out of perfectly good airplanes. We love exploring everything from state parks to trails off the beaten path and our dogs are always with us. We have quickly immersed ourselves into this amazing place and are active volunteers. We have been Trail Monitors for The Nature Conservancy, Mountains Office in North Carolina where we helped maintain the conservation land for the Bat Cave Preserve. We also volunteer with The Olympiad, have been past members of The Rumbling Bald Dragon Boat Race Team, assist with the Lake Lure Arts & Crafts Festivals. We attend Town Council Meetings and also volunteer with Hickory Nut Gorge Outreach. Oh … and I’m a member of The Lake Lure Cloggers, a recreational clogging group that performs at local festivals, charity events and senior centers. Kind of funny … for a girl who thought cloggers wore wooden shoes. Enjoy life in this beautiful place! Get Ready for Summer at the Lake! Don’t Forget a Float for Fido! 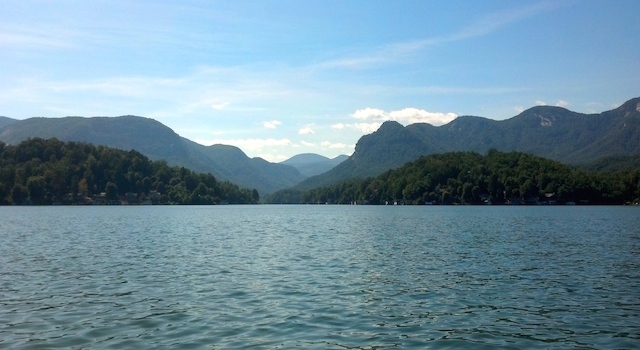 We are an independent, locally-owned guide serving Lake Lure, NC and the neighboring mountain towns that surround us. We share fun things to do that will help you enjoy this Crazy Good Place! Around Lake Lure is a participant in the Amazon Services LLC Associates Program, an affiliate advertising program designed to provide a means for sites to earn advertising fees by advertising and linking to Amazon.com.